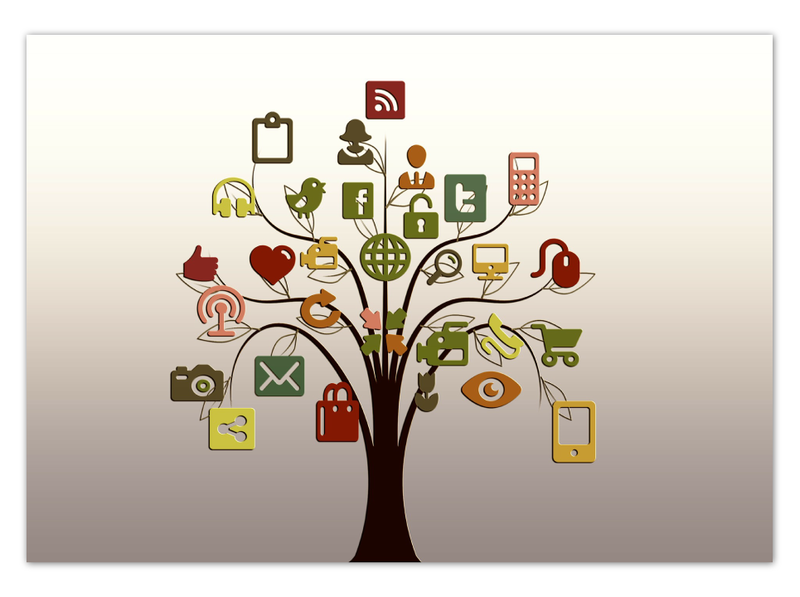 Profici develops and executes social media strategies that drive consumer engagement. Our social media marketing campaigns increase site traffic, drive sales, and engage your customers. Social marketing takes constant monitoring, engagement, and tracking. Our award-winning, Liverpool based digital agency manages social media marketing campaigns for many of our clients in growing markets nationwide, from London to Aberdeen. Our goal in social media marketing is not just to increase the size of your list, but rather the quality of your followers. As a digital marketing agency, we see to it that our clients interact with their target customers.